Ever in need of a Track Fitter? At Evans we’ve been busy building a database of Curtain Track Fitters, often a much sought after bunch of tradesmen for those customers that don’t employ their own. Many of these fitters are already offering a selection of Evans Tracks and Romans, taking all the headaches and hassles away from those that don’t fit themselves. These fitters can also be used for out of area jobs where your travel isn’t cost effective, or simply as holiday cover for your existing fitter. 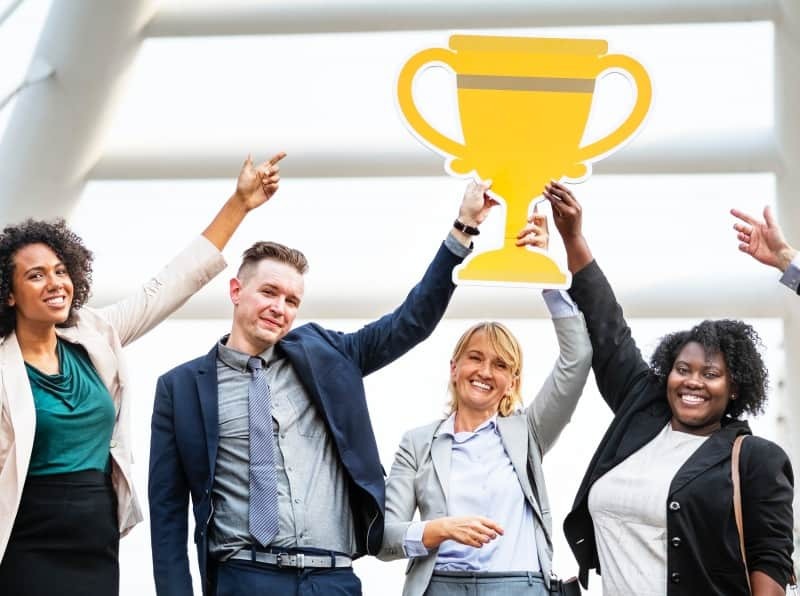 Join us on our dedicated Facebook page where a select group of fitters are already signed up to offer advice and support – and promote themselves!! 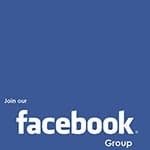 Join Facebook here and request to be a member of the group, once approved by our group moderators you will be able to discuss your problems or requirements. 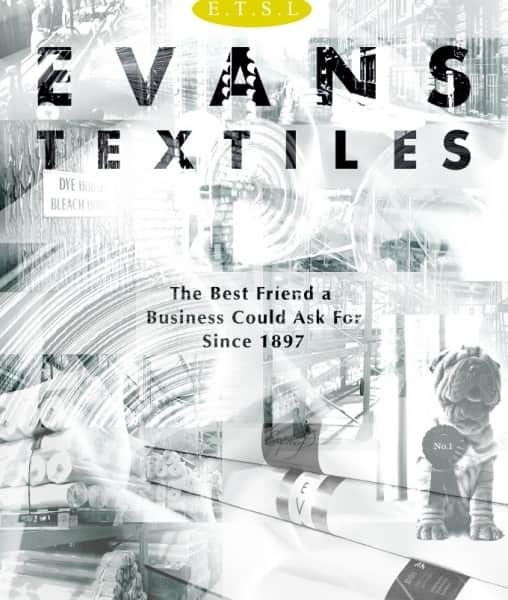 So whether it’s supply and fit you need, or just fitting, contact Evans Textiles for assistance. More fitters are being added to our database every week, numbers will increase if your location isn’t currently covered.